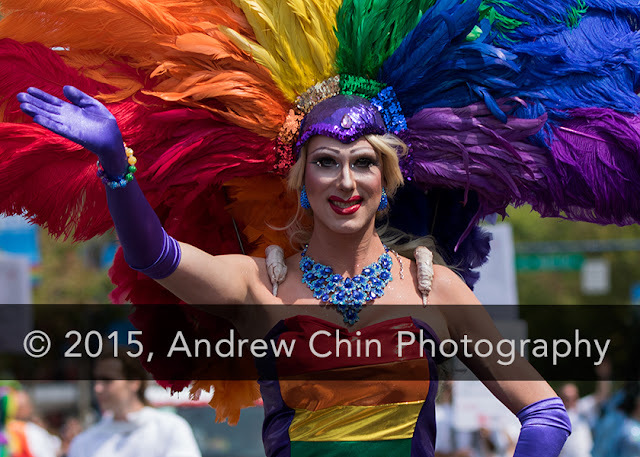 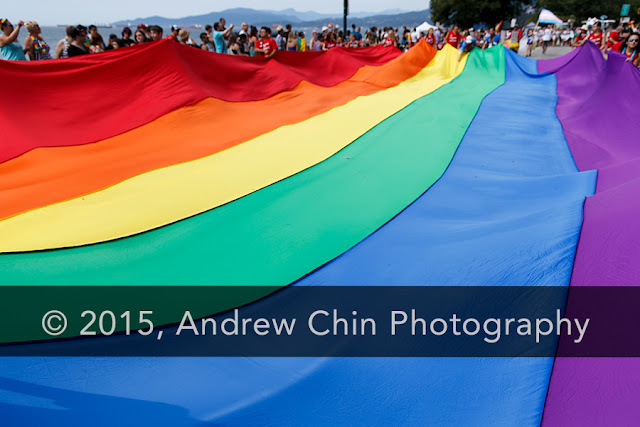 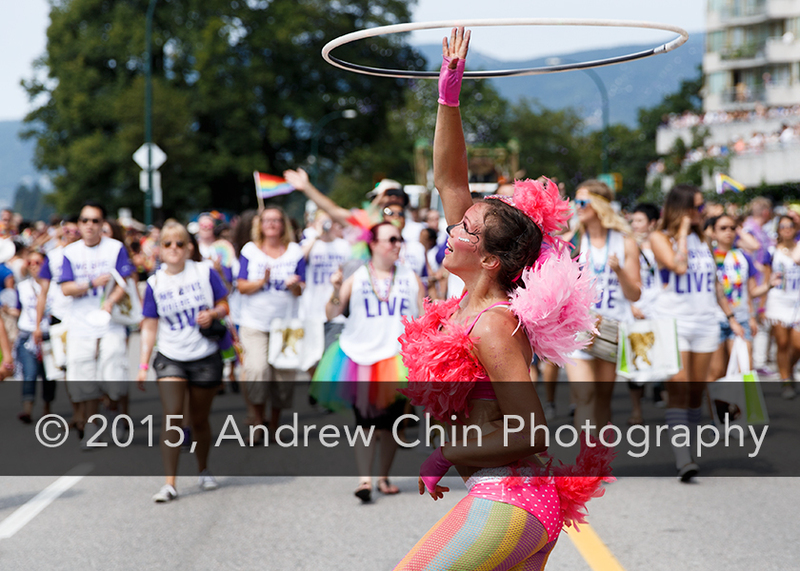 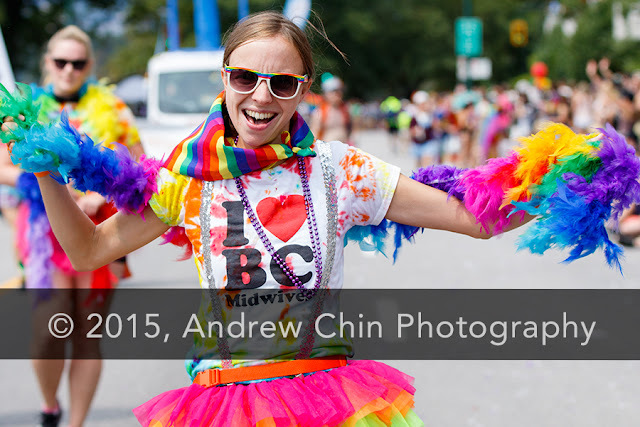 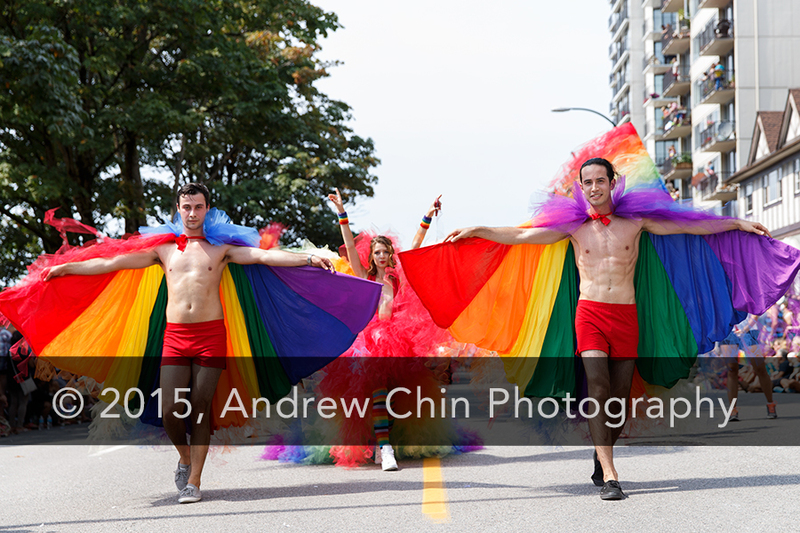 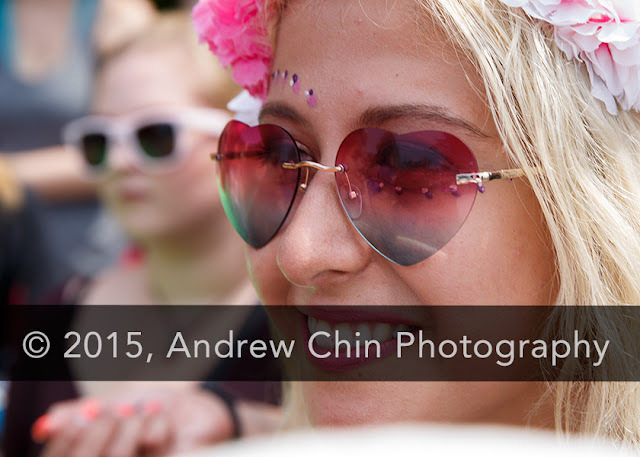 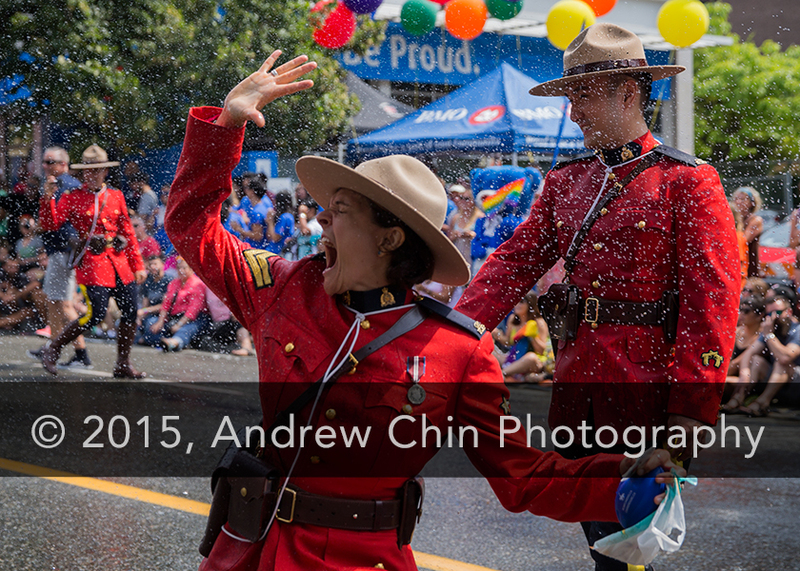 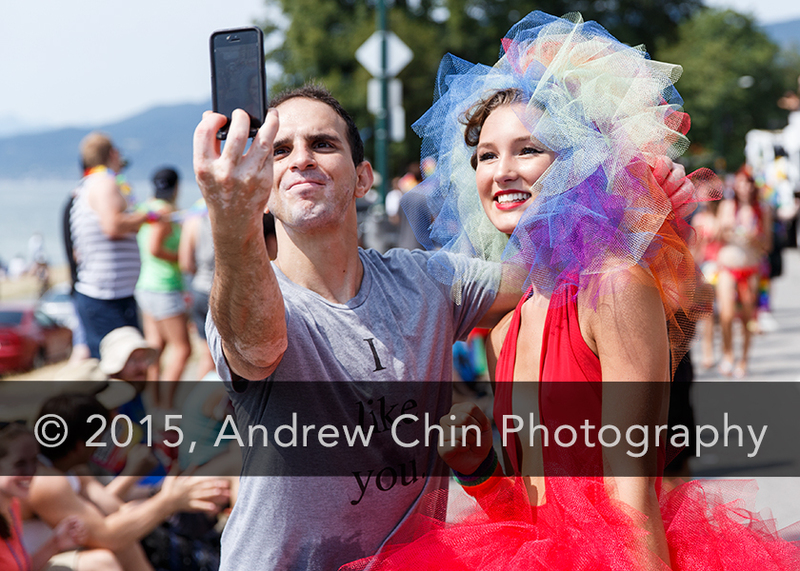 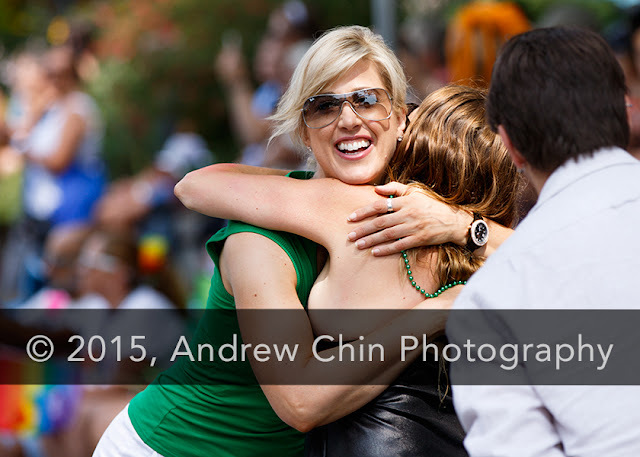 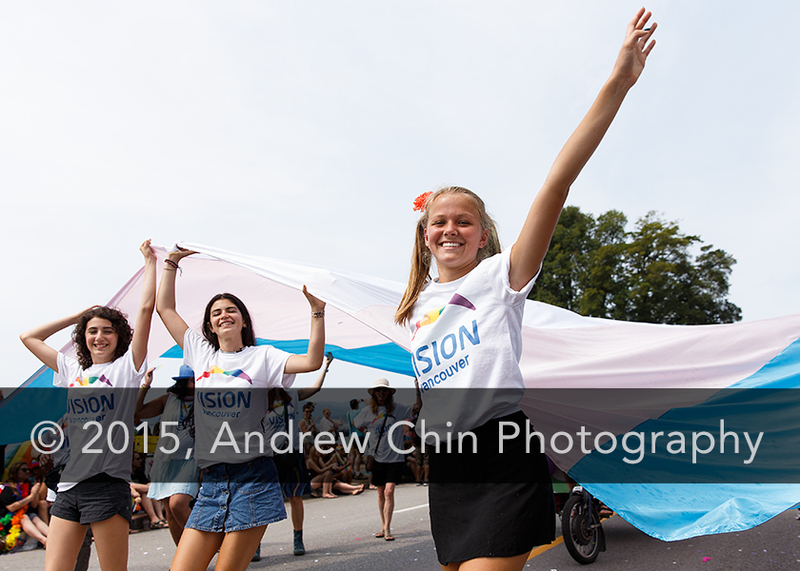 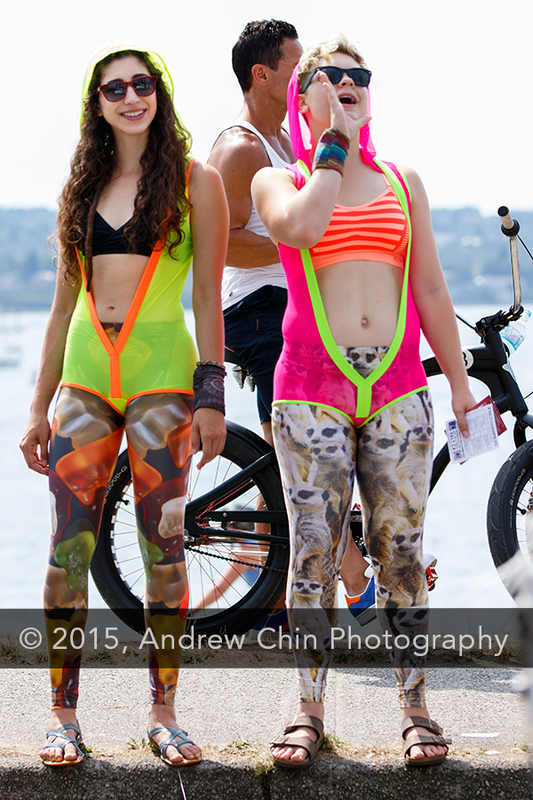 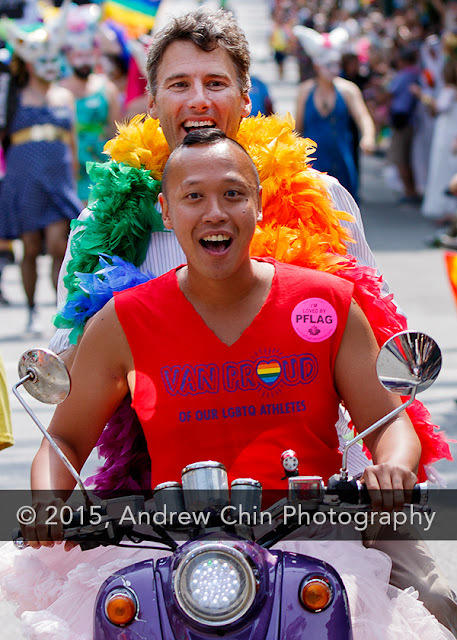 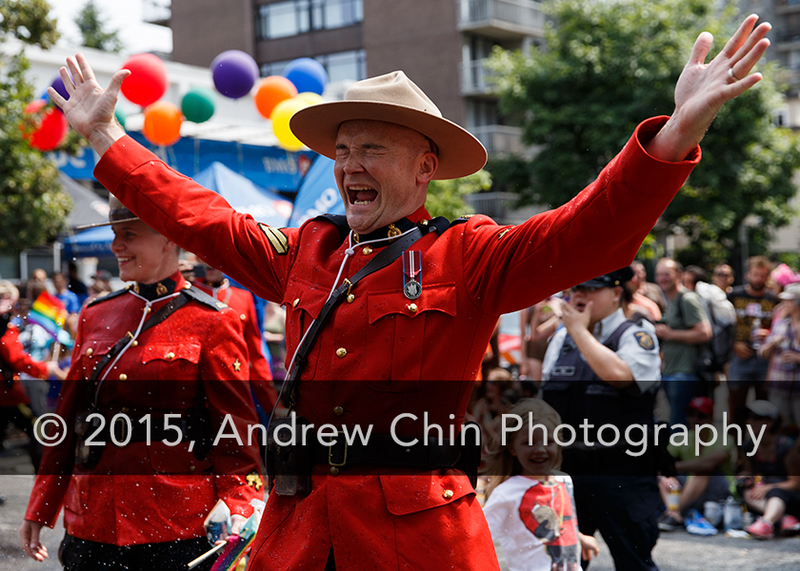 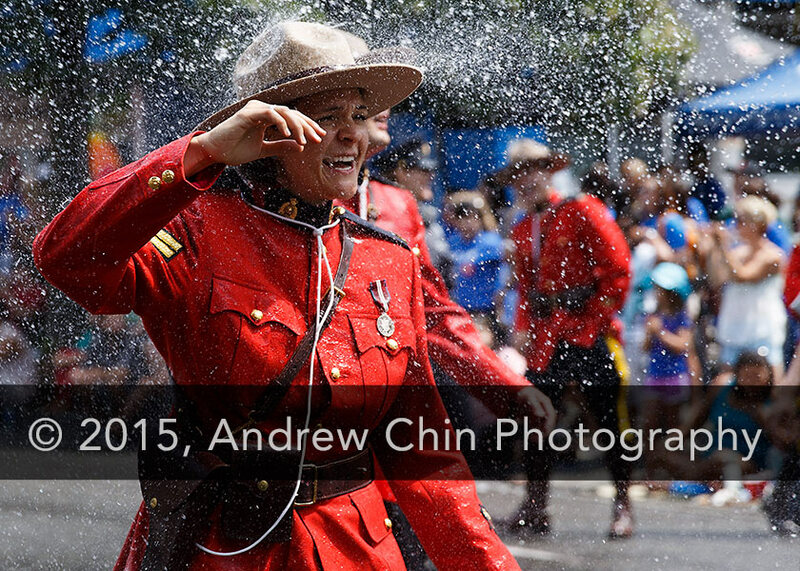 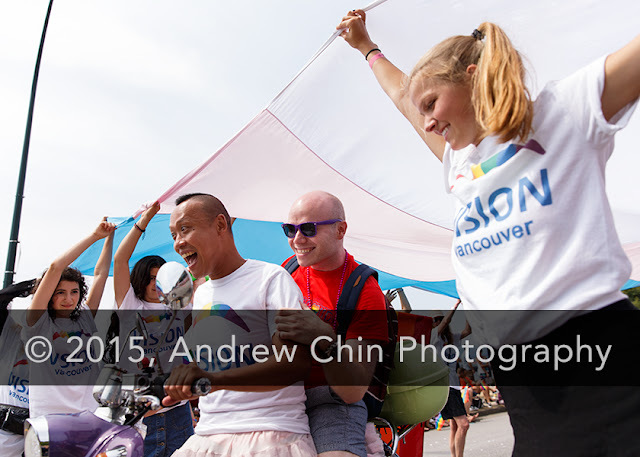 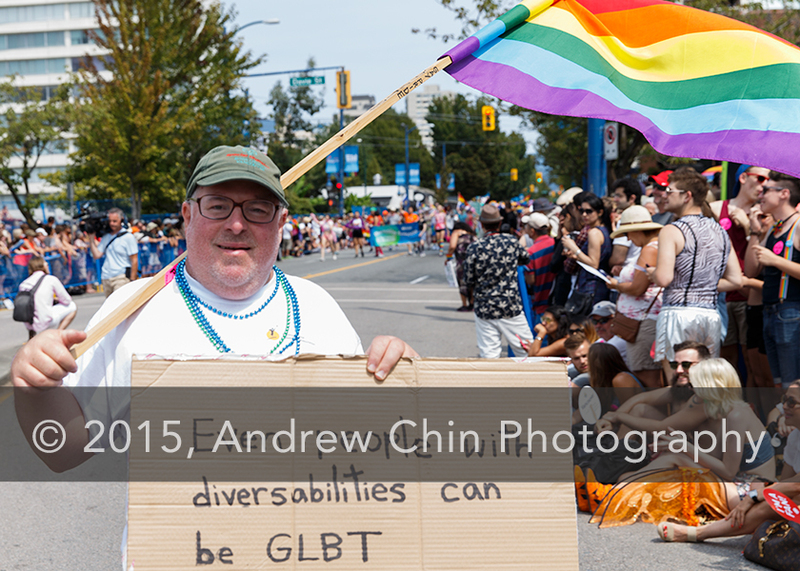 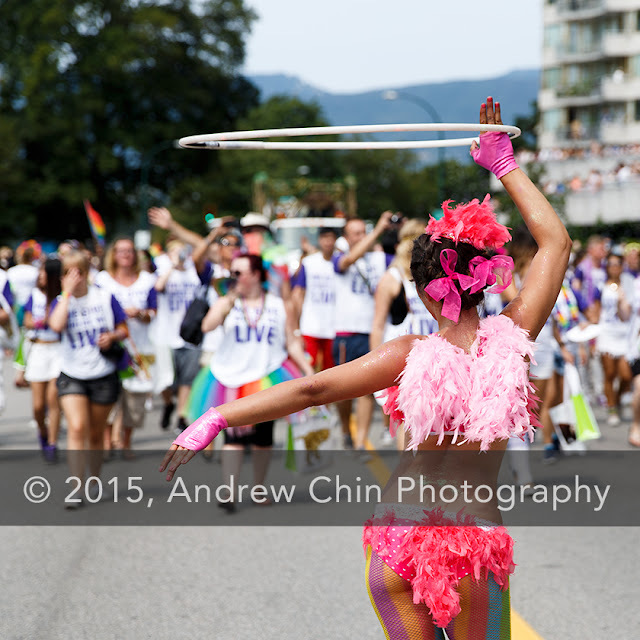 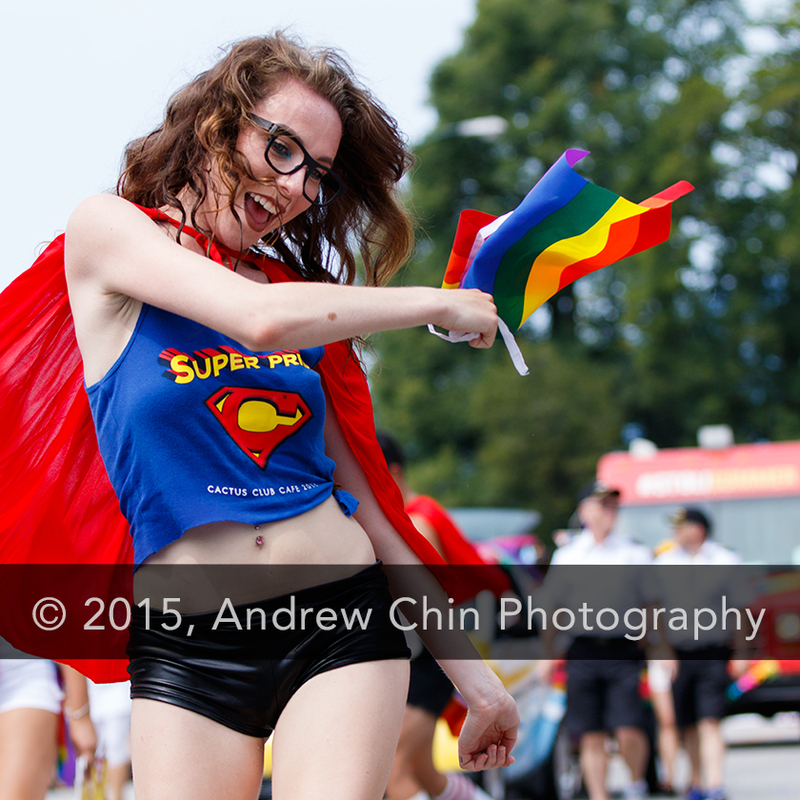 Anchor Anne Drewa/GlobalTV BC attends 2015 Vancouver Pride Parade in Vancouver, BC, Canada. 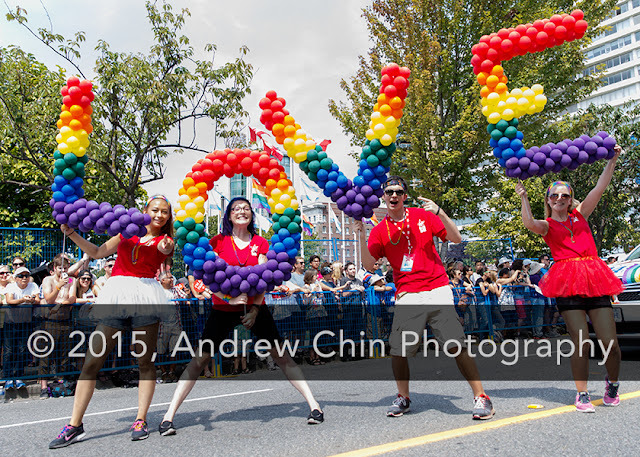 A general atmosphere view at 2015 Vancouver Pride Parade in Vancouver, BC, Canada. 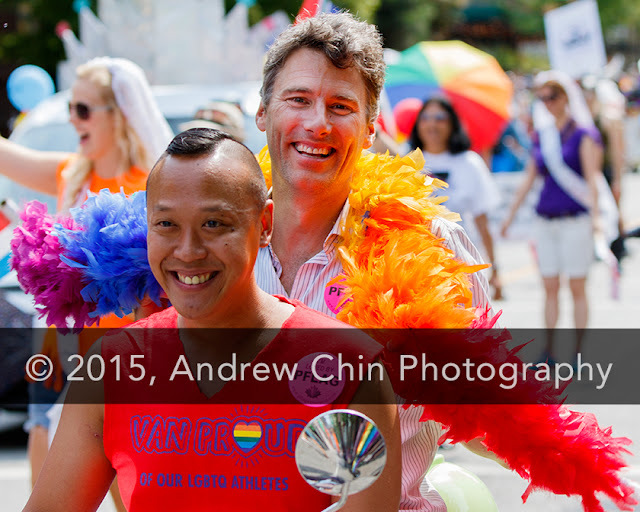 Vancouver Mayor Gregor Robertson at 2015 Vancouver Pride Parade in Vancouver, BC, Canada. 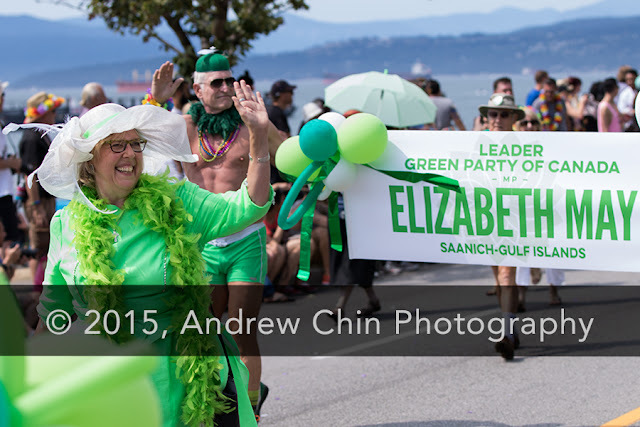 Green Party of Canada Leader Elizabeth May attends the 2015 Vancouver Pride Parade in Vancouver, BC, Canada. 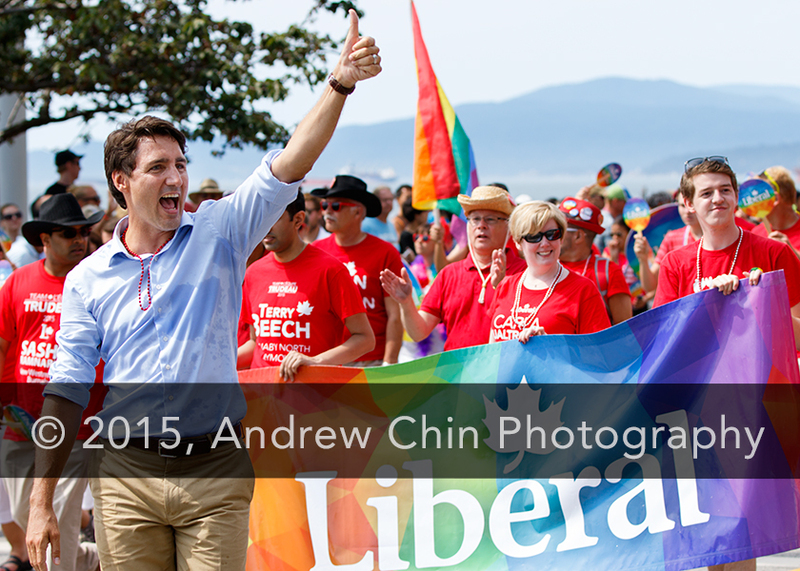 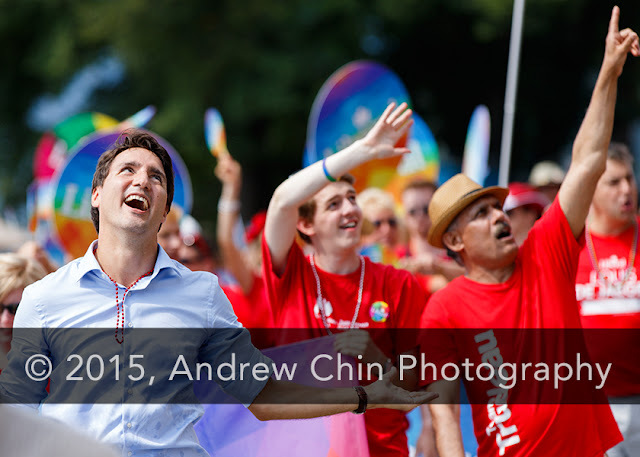 Leader of the Liberal Party of Canada Justin Trudeau attends the 2015 Vancouver Pride Parade in Vancouver, BC, Canada. 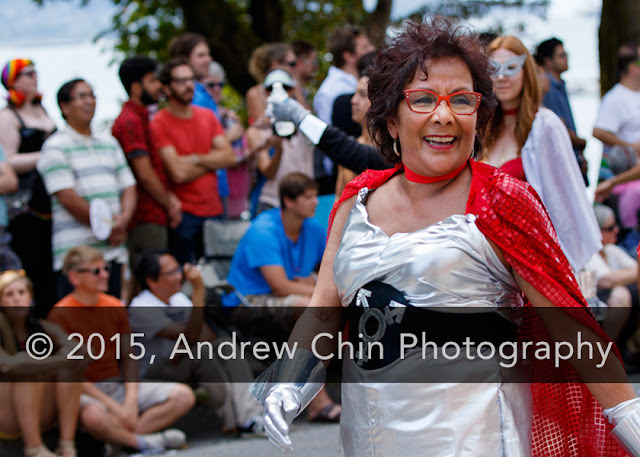 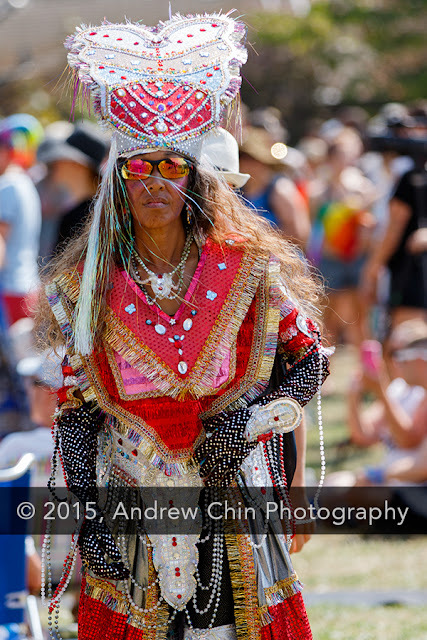 Member of the Canadian House of Commons Hedy Fry attends the 2015 Vancouver Pride Parade in Vancouver, BC, Canada. 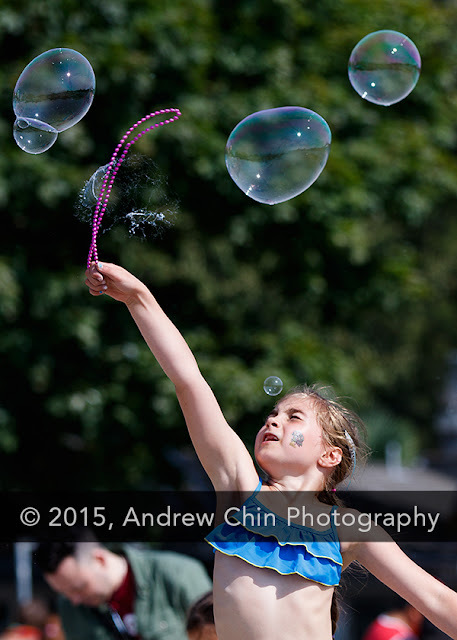 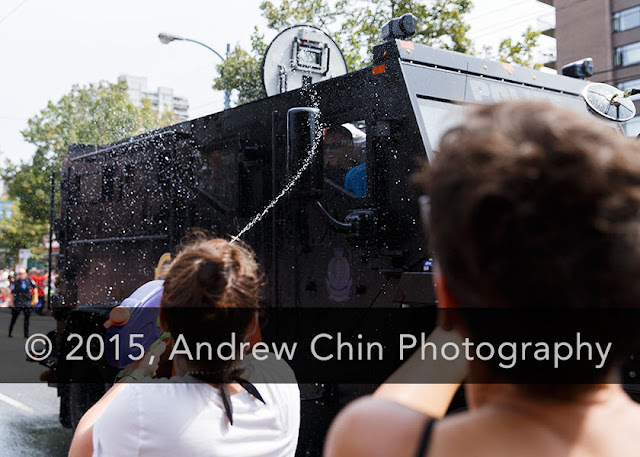 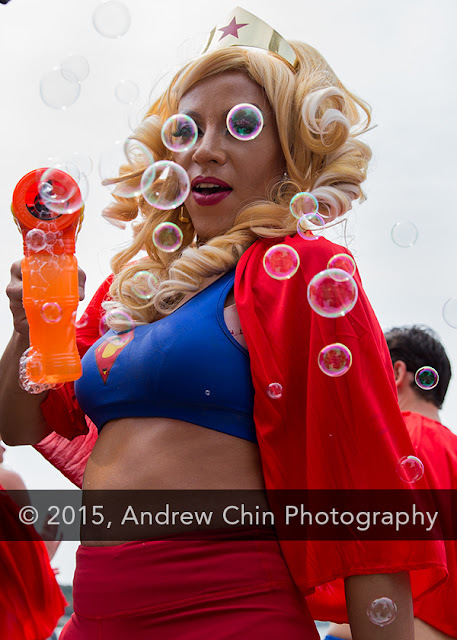 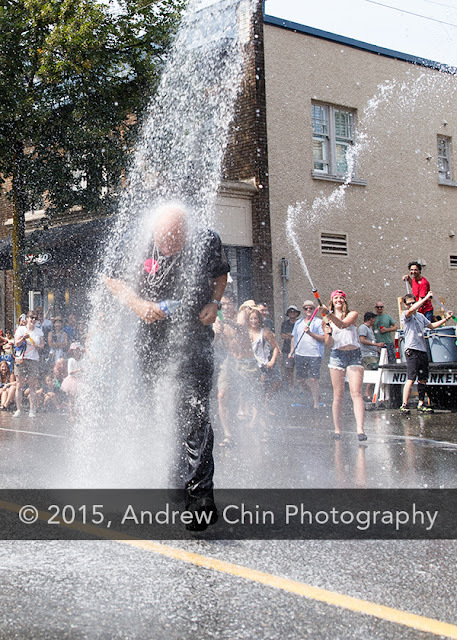 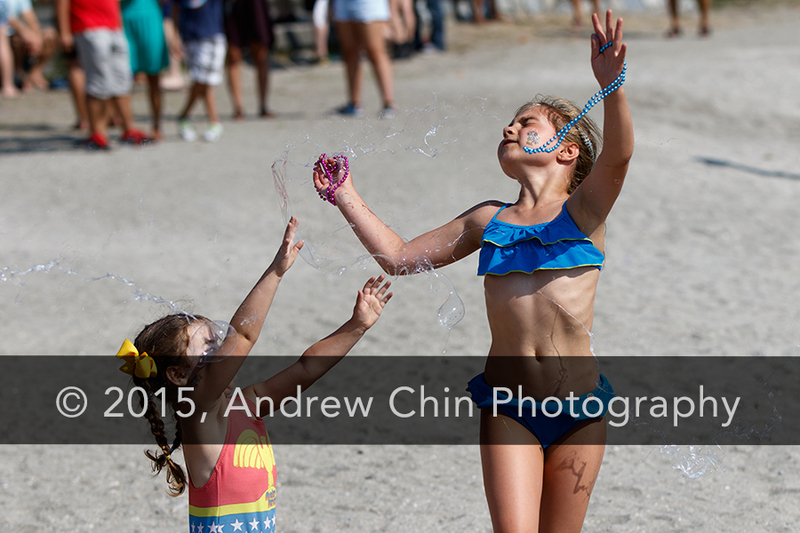 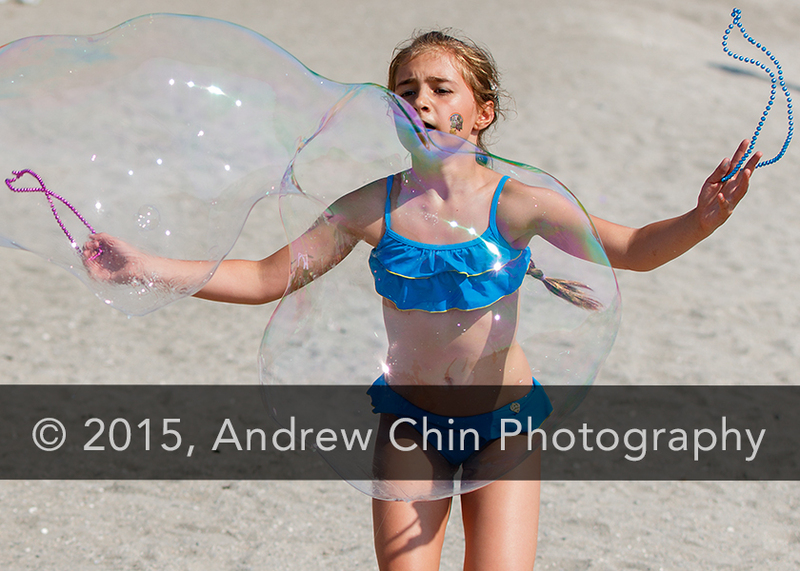 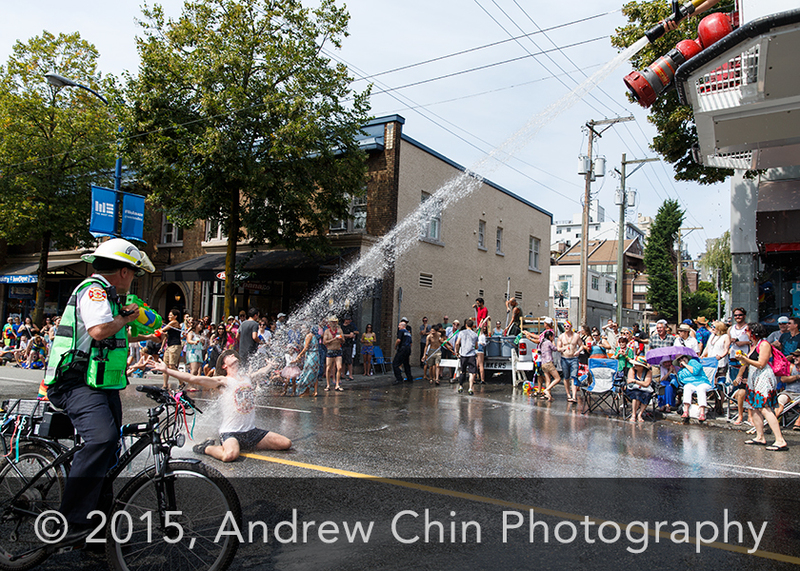 Children pop bubbles after 2015 Vancouver Pride Parade in Vancouver, BC, Canada.